For over several decades, Honda has manufactured iconic vehicles that have grown into household names within just a few years since their creation. Some of these models are still produced today, while there are a few we wish the company would bring back out of pure nostalgia. Take a look at our top three classic Honda models, here at Alberta Honda! The Civic has been synonymous with the Honda brand since the company’s creation (and is the most obvious choice included in this list). Beginning as a subcompact car throughout the 1970s and 1990s, the Civic eventually got larger and more upscale in its design to become the mid-size coupe (and eventually, sedan) that it’s well known for today. Throughout its lifespan, the Civic has always been a versatile vehicle, depending on how you drive it. Whether you’re driving it for the daily commute, cruising solo, with friends/family, or need a performance-driven coupe that’s perfect for handling corners, the Civic has multiple makes and models that helped it stand the test of time. 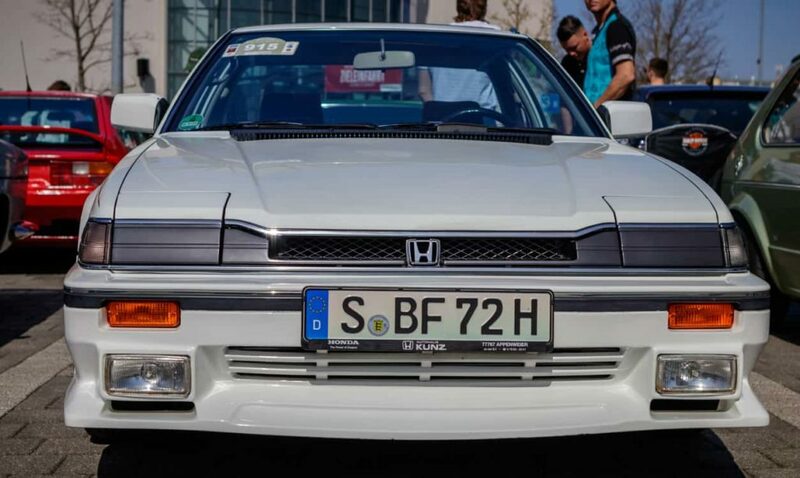 A classic model for 1990s car enthusiasts, the Honda Prelude was an iconic fixture throughout that decade. The model implemented slight design deviations from the Accord, presenting drivers with a more sports-focused coupe that was aimed to please the adrenaline-seeking driver. However, with steadily declining sales in the early 2000s, the Prelude was eventually discontinued from the Honda lineup. Since then, the model gained a cult following as the years went by, with exceptionally well-kept models, including a manual transmission going for just shy of $10,000. Here’s hoping we get to see the Prelude make a comeback in the near future! There’s a reason why the Accord is still one of the best-selling cars in the United States since 1989 (and the first to do so under an import brand!). Much like the classic Civic, the Accord is best known for its versatile model variants that accommodate various driving needs. As of today, the Accord has been built in sedan, coupe, wagon, hatchback, and crossover models, making it one of the most-produced models by Honda to-date. Additionally, the Accord continues to break records and win awards, being named North American Car of the Year and Canadian Car of the Year just this past year. Looking to test drive some of these models at our dealership? Browse our inventory here on our website and then book a test drive once you find the one you’re looking for!